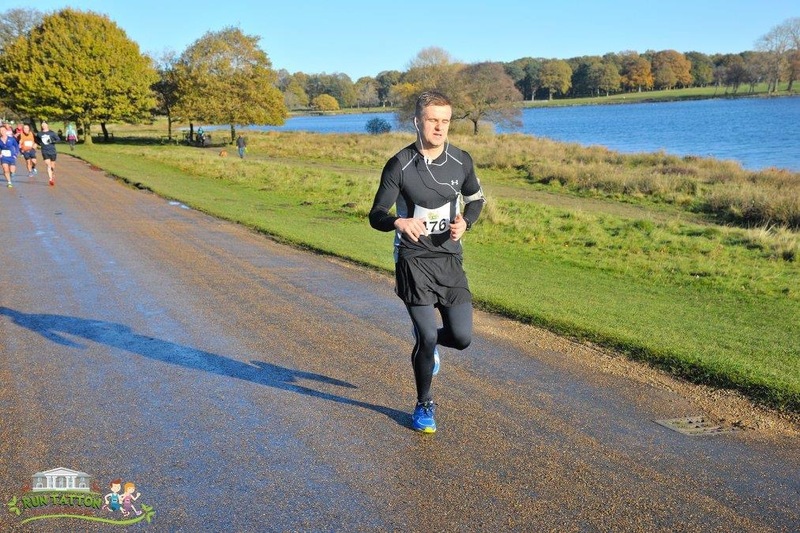 Our employee, Ryan, is currently ramping up the miles as the 2018 London Marathon nears. He has spent the last few months pounding the pavements in all kinds of weather and as he continually increases the distance of his training runs. The training runs will get ever longer over the next four weeks before he gradually tapers down the distances in order to be ready for the big day. Ryan during a recent training race. 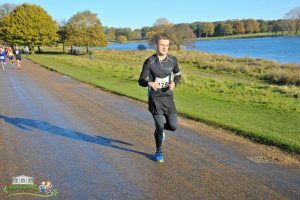 Ryan is running the Marathon on behalf of his Mum, who has Multiple Sclerosis, to raise funds for the charity MS-UK. His fundraising campaign has so far attracted over £2000’s worth of donations meaning the overall target of £2500 is in sight.